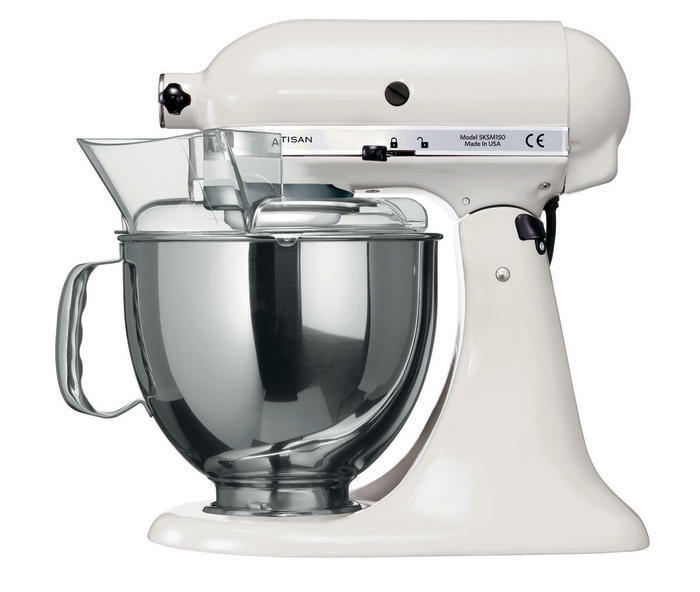 Choose from variety of colours of the KitchenAid Artisan series tilt-head stand mixer for the one that perfectly matches your kitchen design or personality. Easily make your favourite cakes and multiple batches of cookie dough with the 4.8 L stainless steel mixing bowl with comfortable handle. 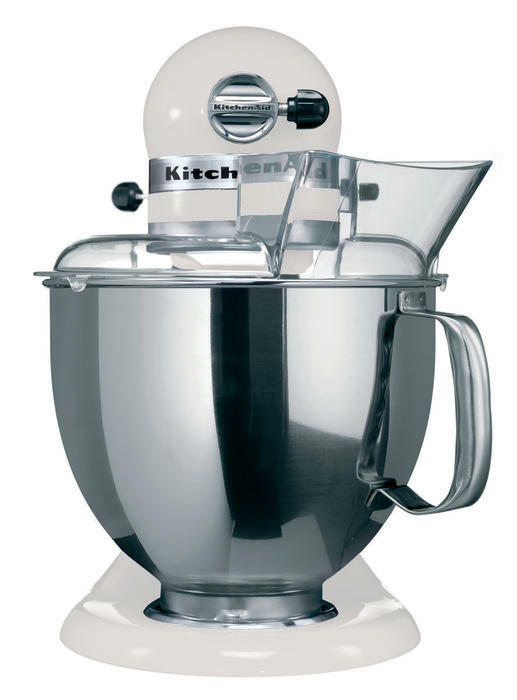 With 10 speeds, the stand mixer will quickly become your kitchen's culinary centre as you mix, knead and whip ingredients with ease. And for even more versatility, the power hub fits optional attachments from food grinders to pasta makers and more.